Shenzhen Amkovery Tech. Development Co., Ltd is a company with 16 years’ experience dealing with photo &video products. We are specialized in products design, development and production. Our main products are Instant Print Camera, Creative Camera for Kids, Optical Zoom Camera, Digital Camera, 360° Panoramic Camera, Outdoor Special Camera etc. 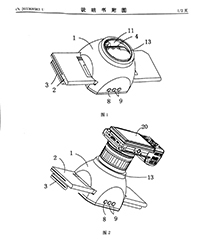 Amkovery witnessed the development of camera industry from film cameras to digital cameras. We have been focusing on photo&video products and keeping exploring, developing and progressing ourselves into this industry. 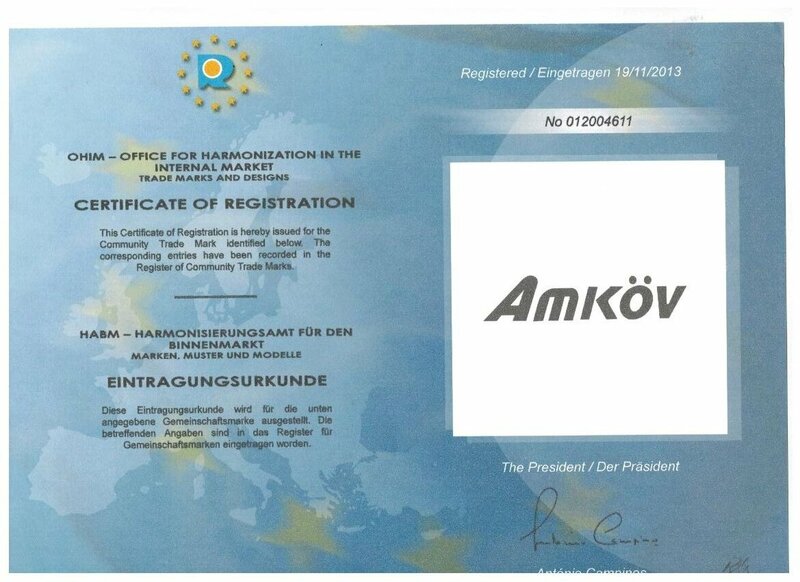 After years’ learning, accumulating and progressing in photo&video products, our brand AMKOV has been registered worldwide since 2013. Under the pursuit of the Perfect Combination of Intelligence and Vision, AMKOV has been collecting feedbacks from all the customers and dealers. Depending on the experiences&data, our team has been working hard in developing and improving all the products to provide everyone the valuable products available in the market. AMKOV believe in Inspiration which Comes from Life, Creativity Comes from the Experiences. Join AMKOV, we will bring you superb and wonderful vision experiences. Let’s make this progress together. 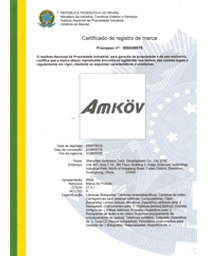 AMKOV was registered worldwide at 2013, while behind it, was a 15 years’ cultivation in the camera industry. Here we would like to follow the time clue to show you AMKOV history, progressing and future orientation. 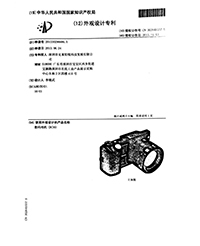 In 2003, the founder of AMKOV, Mr Kim Lee, started to work as a QC in AIPTEK, where he learned all parts of the camera and had the chance to know the camera supply chain. 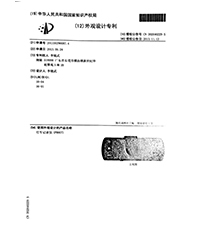 During the years in AIPTEK, he witnessed the sensor development from CCD to CMOS, and more importantly, knew how important quality is. 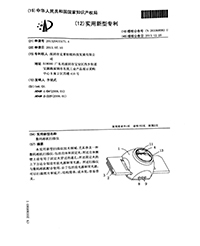 In 2007, AIPTEK moved to Shanghai, Mr Kim Lee stayed in DongGuan and founded the first factory, DongGuan Amkovery, producing shells and parts for cameras, including some world famous camera brands. 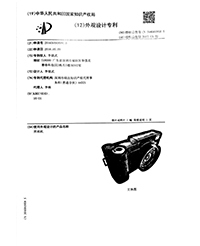 At the same time, started to sell digital cameras and digital videos from Chinese camera factories. During this time, he realized the great discrepancy of quality and reputation between Chinese factories and the world famous brands. An idea of making cameras by his own came out. 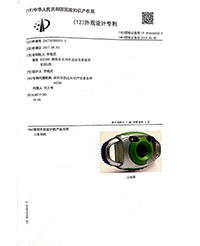 In 2010, aiming at R&D our own cameras, ShenZhen Amkovery was founded in Huaqiangbei, the largest electronic products center in China, where we can get timely market response and sales channels. 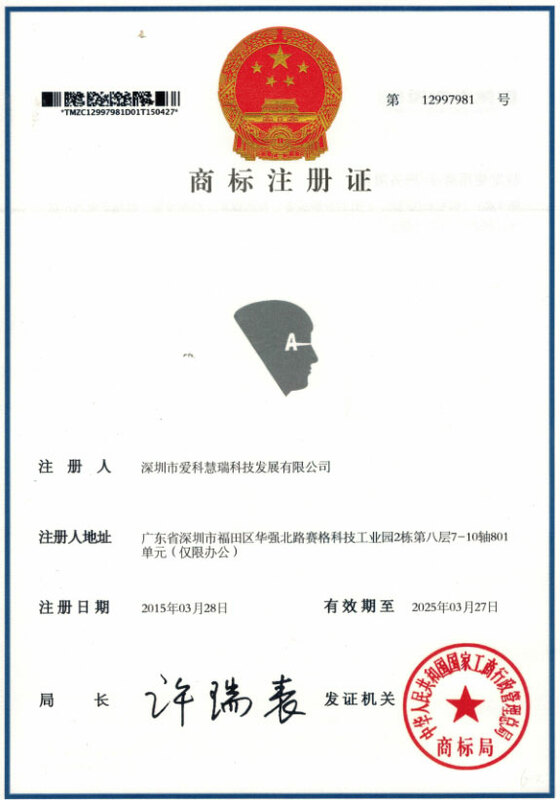 At the same year, we registered our brand AMKOV in China and then AMKOV had been registered worldwide. In 2013, after spent over 2 years and more than 3 million RMB, AMKOV developed two optical zoom cameras successfully, which is DC110 and DCX3. DC110 is a 5X optical zoom camera with a 8MP sensor and 3 Inch display. The design and spec are loved by clients, but because of the declining demands of compact digital camera and cost reasons, the camera only sold over 10000pcs. DC-X5 is a 5X optical zoom camera with a 16MP Sensor and a 3.0 Inch HD Display, which support real 1080P video recording, 12pic/second continuous shooting and film scanning. 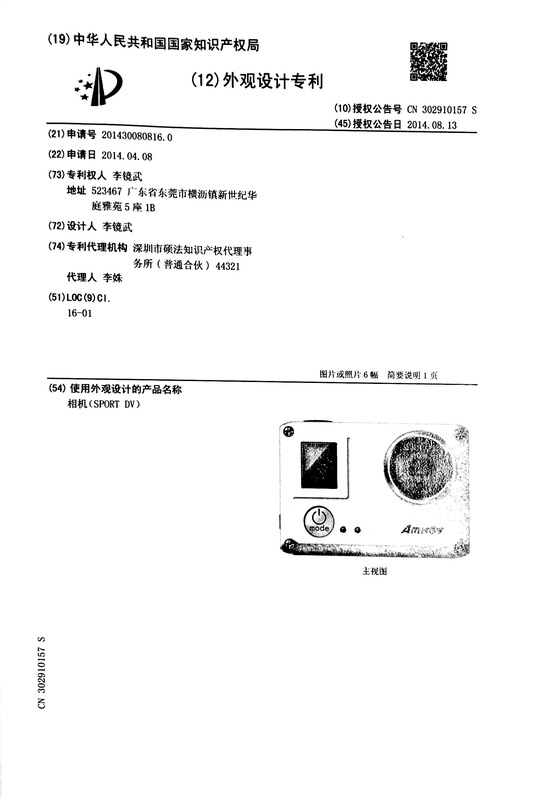 The camera is successfully developed but failed to do mass production because of the supply chain changes. 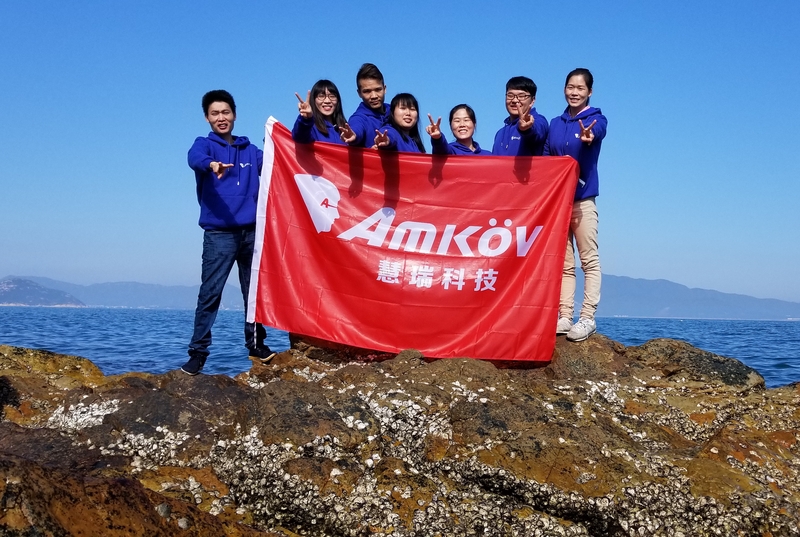 Although the sales volume is not as expected and AMKOV experienced a large amount loss on it, the success development of the two cameras gave big confidence to AMKOV. 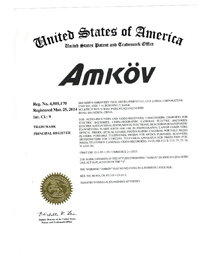 From then, AMKOV keep exploring and developing new photo and video products. 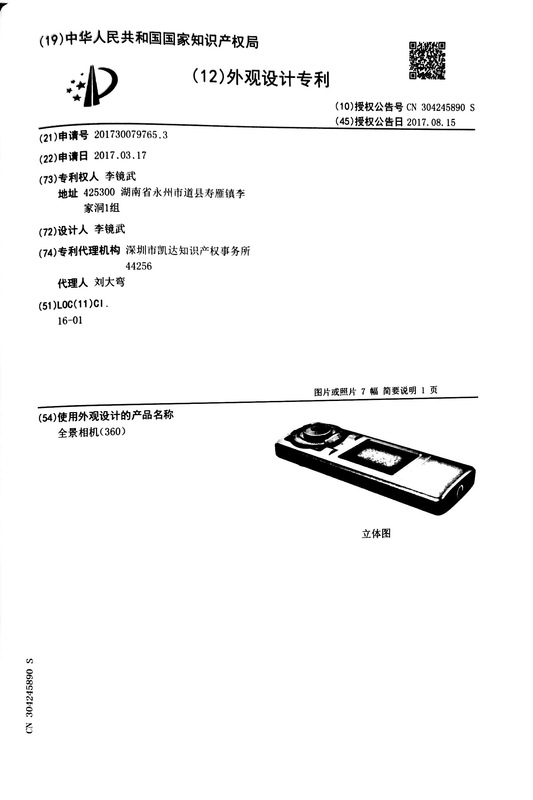 In 2013 after the DC110 and DC-X5 were made, AMKOV started to R&D Car DVR based on the market preference and made a PH007 at the end of the year and sold over 200000pcs. 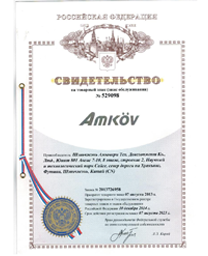 In 2014, AMKOV developed and produced some cheaper compact digital cameras such as CDC3, CDFE, CDOE3 etc to satisfy market demands. At the same time, started to R&D action camera and wifi lens Camera. At the end of 2014, AMK5000S was released. 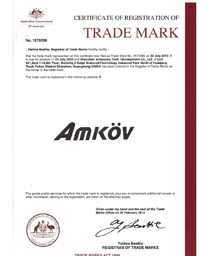 It is a product that make AMKOV known to the world. 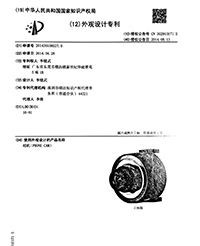 In 2015, the wifi lens camera OX5 was developed successfully, but because of its high power consumption and short battery life, the sales and feedback are not as expected. With the success of AMK5000S and higher requirements for action camera, AMKOV started to make new action cameras and made a AMK7000S at the end of 2015. In 2016, AMK8000S and AMK6000S are made target at cheap price market. In the meantime, developed a digital camera CDR2 which with a classic design to make it different from other digital cameras in the market. 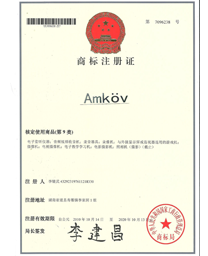 In 2017, because of the chaotic competition of action camera market, AMKOV stopped producing sports camera and started to R&D kids camera. In last season of 2017, AMKOV made two kids camera, CDC7 and CDFP, and the journey of kids cameras, digital cameras and digital videos are still going on.